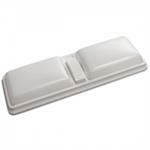 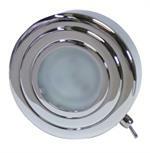 Replacing or upgrading the overhead lights in your boat? 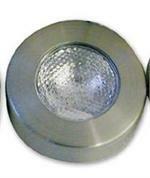 We have a broad selection of original equipment lights used by boat builders for many years! 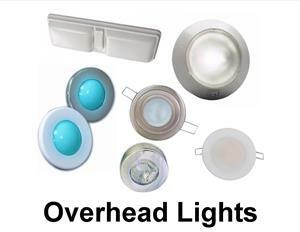 Replace or add overhead lights with these LED versions! 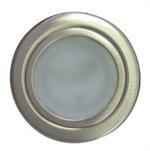 Replace or add overhead lights that match the ones you have! 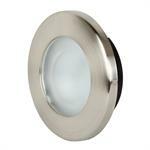 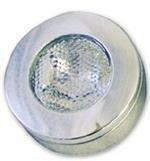 Stainless steel dome light, 5-1/2"
Stainless steel day/night dome light, 6-3/4"
Stainless steel dome light, 6-3/4"